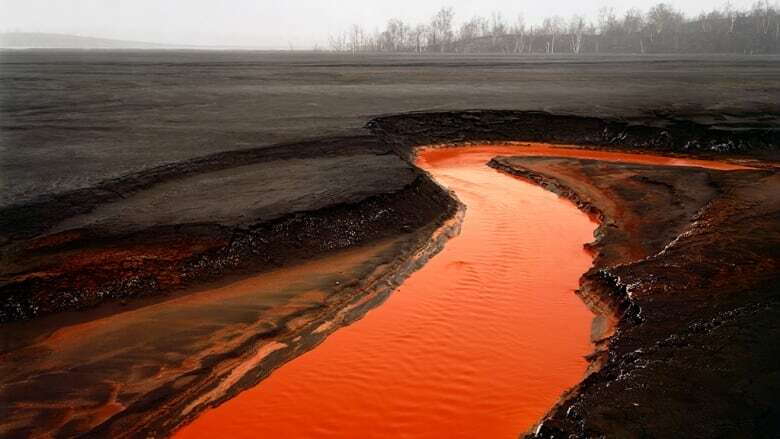 The award-winning Canadian photographer trains his lenses on industrial operations that alter landscapes on a mind-boggling scale. They dwarf the humans that create them, and inspire both awe and horror. 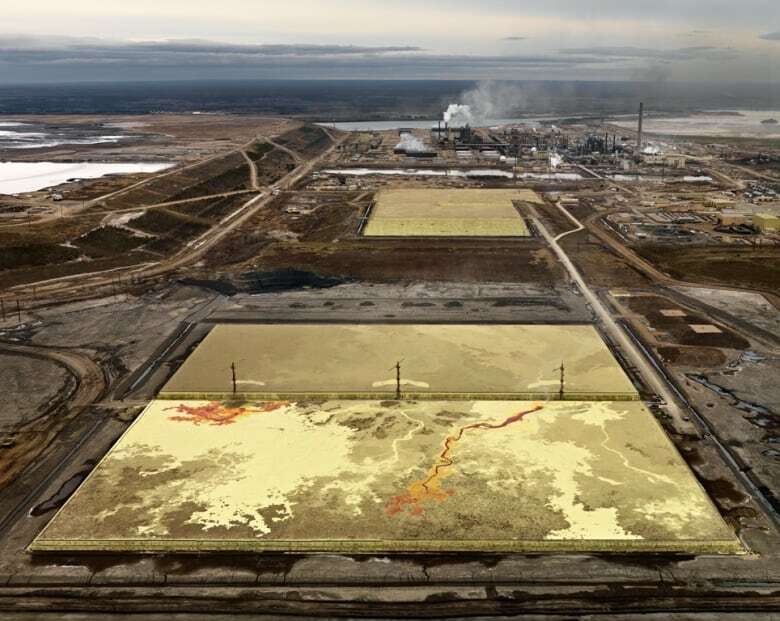 But, Burtynsky says, the tortured landscapes in his pictures may be appalling, but we're all implicated because the consumerist way of life most of us enjoy has been made possible by inflicting such damage on the planet. But for the average person in our industrialized consumer society, looking at Burtynsky's photos is like a squeamish meat eater walking into an abattoir. 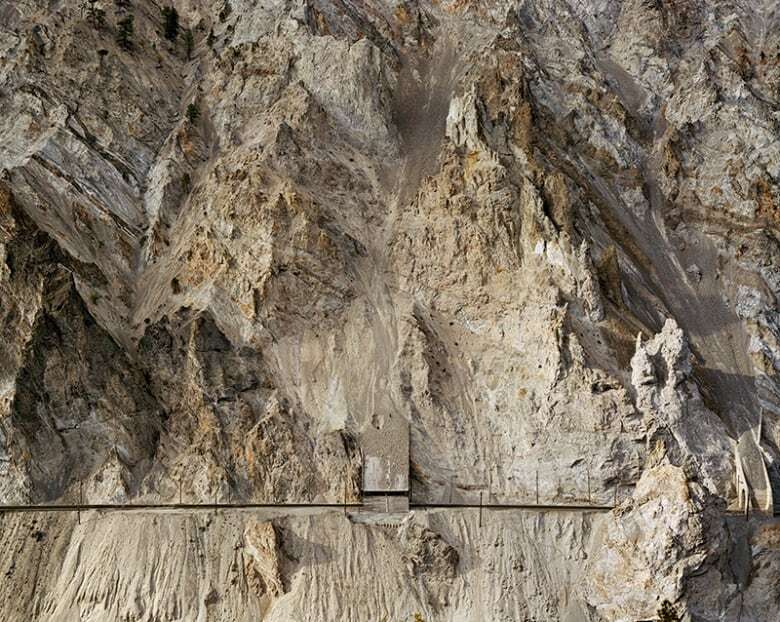 They're a brutally beautiful acknowledgement that every gleaming skyscraper, every sleek car or aircraft, and the sculptural curves of a highway interchange … is made possible by ripping open the earth and gouging raw materials and energy out of it. 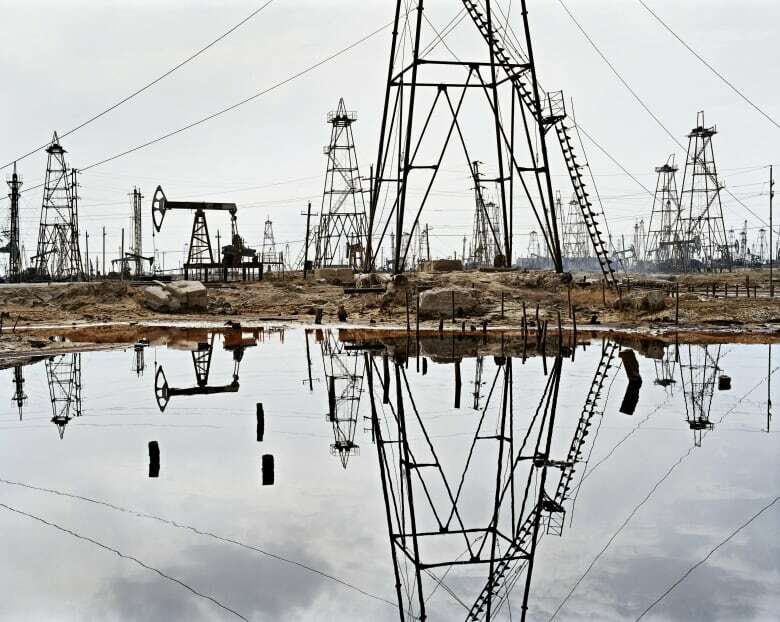 At the same time, Burtynsky's are not polemics or jeremiads. They're documents of an industrial age and a way of life defined by consumption. They are also great works of art. 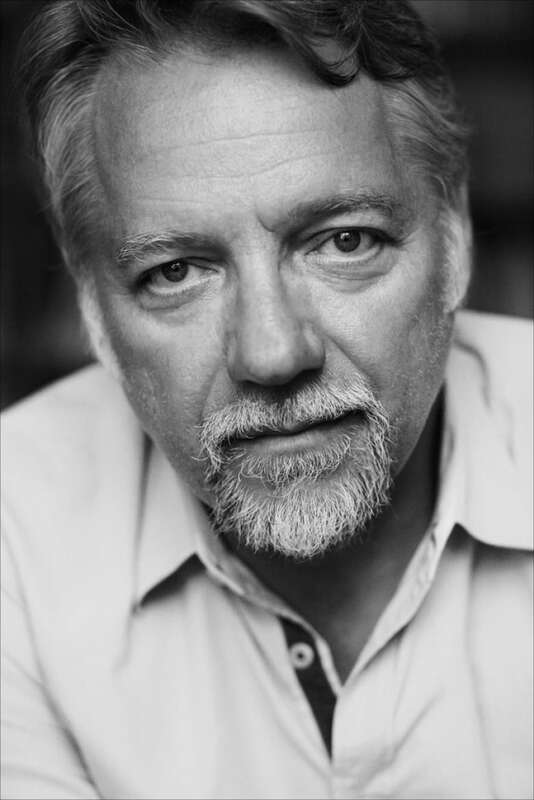 Burtynsky's work has been featured in magazines like National Geographic and in dozens of exhibitions. His work has also been the subject of the award-winning documentaries, "Manufactured Landscapes" and "Watermark". He is an Officer of the Order of Canada and has received a raft of honorary degrees and enough awards to fill one of his vast photographs. Most recently, he won the Governor-General's Award for Artistic Achievement in the Visual Arts. 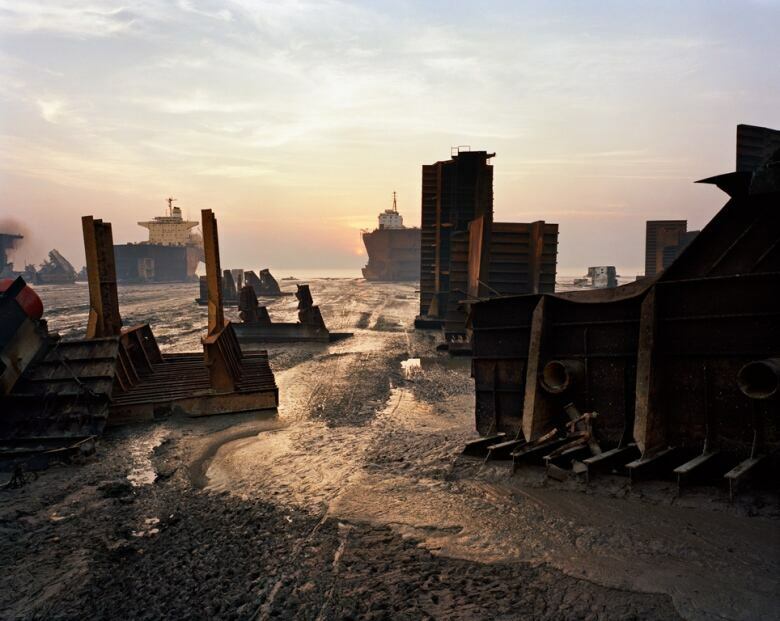 The new book of Burtynsky's photography -- an overview of his 35-year career -- is called Edward Burtynsky: Essential Elements. It is curated by William A. Ewing.